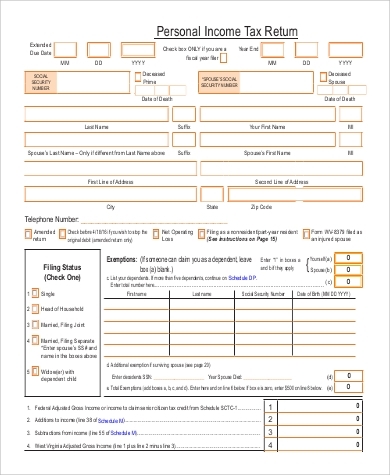 Tax forms can take up several cases that need to be filed as required by your country’s Internal Revenue Service. These can take on the form of income tax returns or any tax file declarations that need to be settled as required by law and to prevent any legal complications such as tax evasion charges. 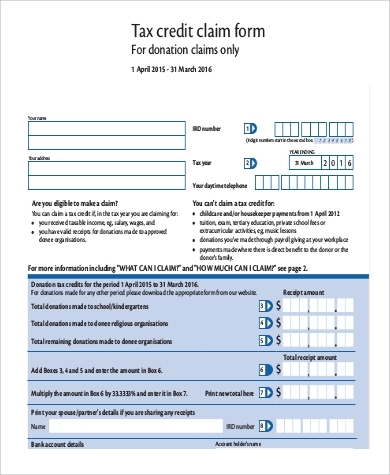 Our Sample Forms are all printable and used as legal forms to file individual taxes. These can be downloaded in both Word Doc and PDF file formats and can be filled up immediately depending on the purpose of each user’s tax concerns. Used for paying income tax that is due. Generally, a date in April is set (whichever country you are in) to pay income taxes, but the standard set for tax extension is usually six months. 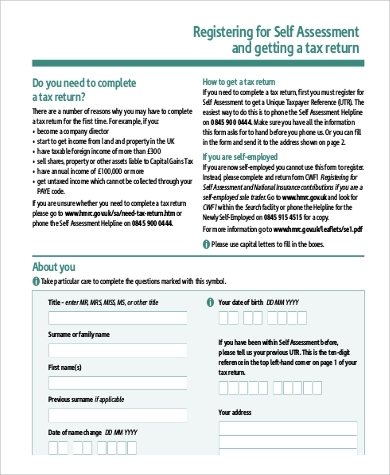 Anyone can file their tax returns after the deadline. However, this does not excuse late filers from being charged additional interests and penalties incurred after the deadline has passed. 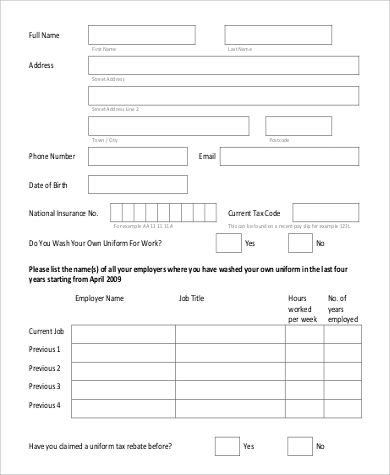 For individuals chargeable for tax on income that’s non-PAYE (Pay As You Earn) with a gross in excess of €50,000 or any assessable income of not less than €3,000. This also applies to every company director who owns more than 15% of the shareholding. Non-PAYE income may be income derived from foreign income, deposit interests, or any income from a trade or profession. 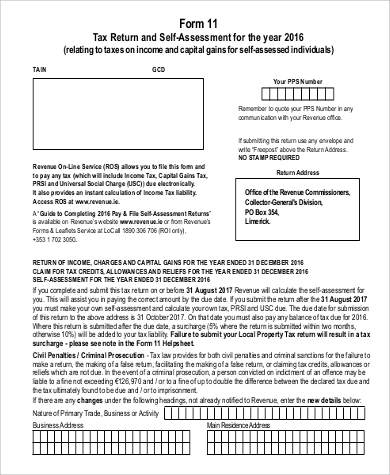 Sample is printable and can be used as a certificate to enable tax-free purchases of items or services that are normally taxable. These include personal properties and some services. 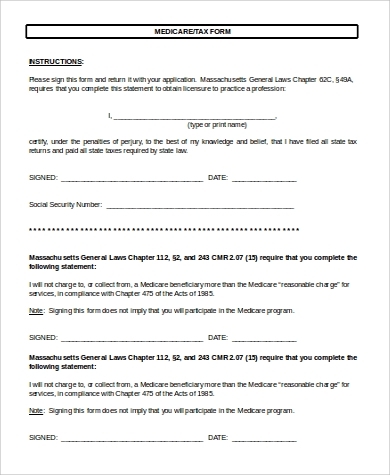 In order for the tax exemption to take effect, a purchaser must fill out the certificate and gives it to the seller. 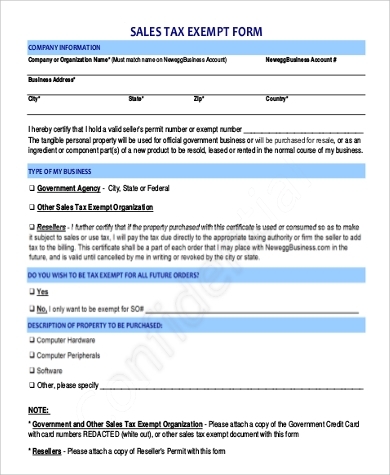 Seller must then keep the certificate and sell the items without charging any sales tax. These are normally used when a purchaser intends to resell the items or when making purchases as an agent of any nonprofit organizations. 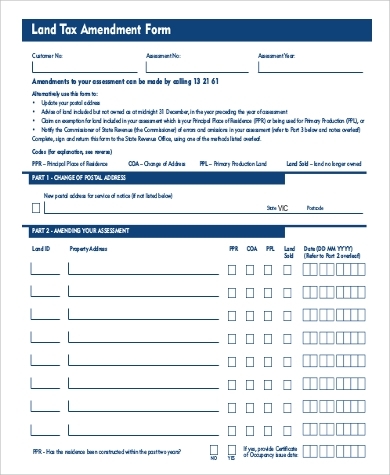 For more of the lists of samples given above, please check out our Sample Tax Forms and Sample Tax Exemption Forms that are all available for downloading and printing. In some instances, an individual may find out that his land tax assessment is incorrectly assessed. For this reason, our sample tax forms have included land tax assessment forms that users can download and print to use as either an objection to an assessment or to request an amendment to the assessment. 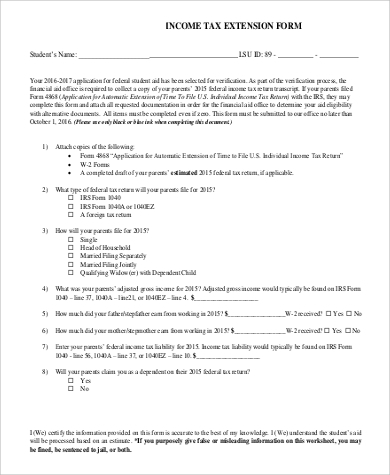 applying for exemption on property that has not been marked as exempt. 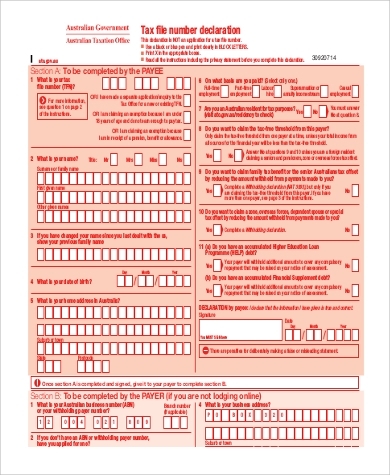 For other tax form examples, do check out our website so that you may find more of the above examples including Estimated Tax Forms that individual taxpayers can download and print for use in filing any of their tax concerns.